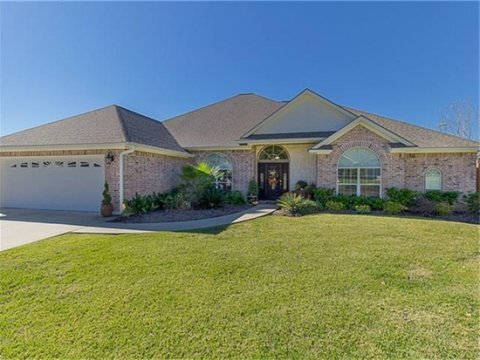 You Pick Local Lufkin Area Homes You Like, Benitez Real Estate Will Do The Rest. 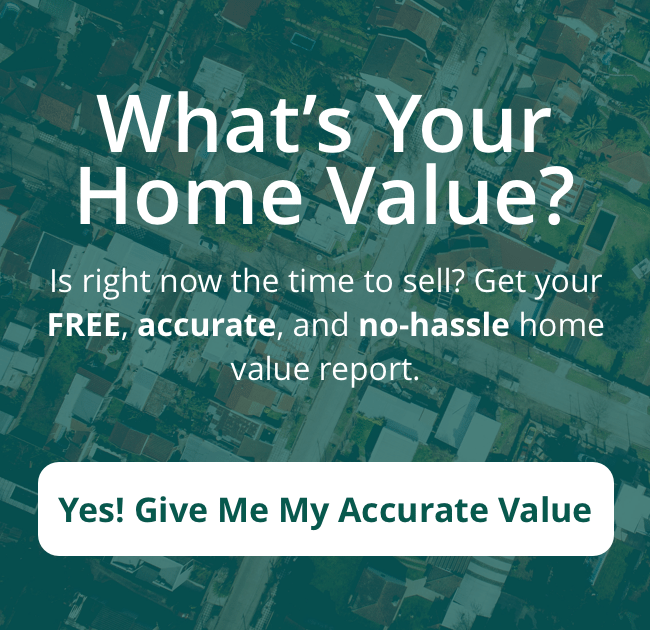 Ready to look at homes for sale in Lufkin? We have your back when it comes to negotiating a great deal, noticing those things most people don’t catch, handling all of the paperwork, & finding those properties you can’t easily find online. 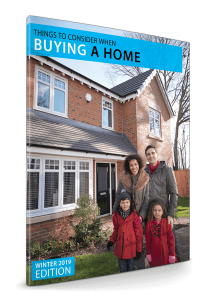 Take a look at our Winter 2018/2019 Buyer’s Guide to Avoid COSTLY Mistakes! 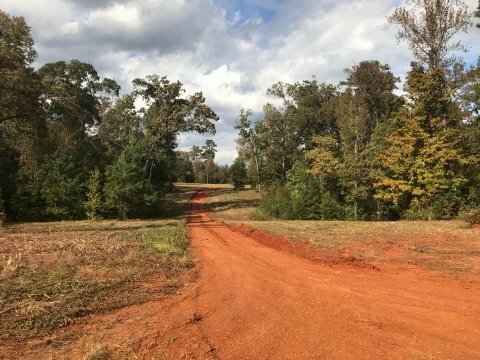 As you know, buying a Lufkin area property can be a big investment. 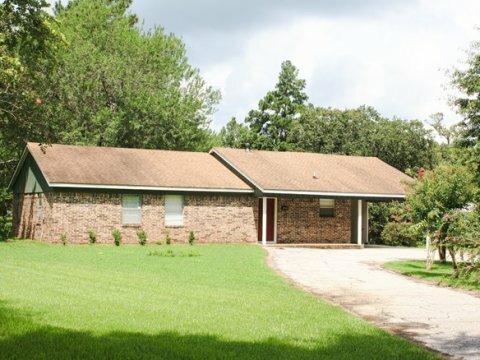 That’s where it can be critical to work with the right Lufkin real estate agent. … and some choose their friend who has their real estate agent license or that person they saw in the newspaper thinking that “All real estate agents in Lufkin are the same“. Real estate is usually the single largest financial decision most of us make, Benitez Real Estate, LLC can help you make sure you not only find the house, land, or commercial building you’re looking for… but we’ll help you avoid the common pitfalls and mistakes that only comes with decades of experience and an amazing full-service team backing you up. Yes! 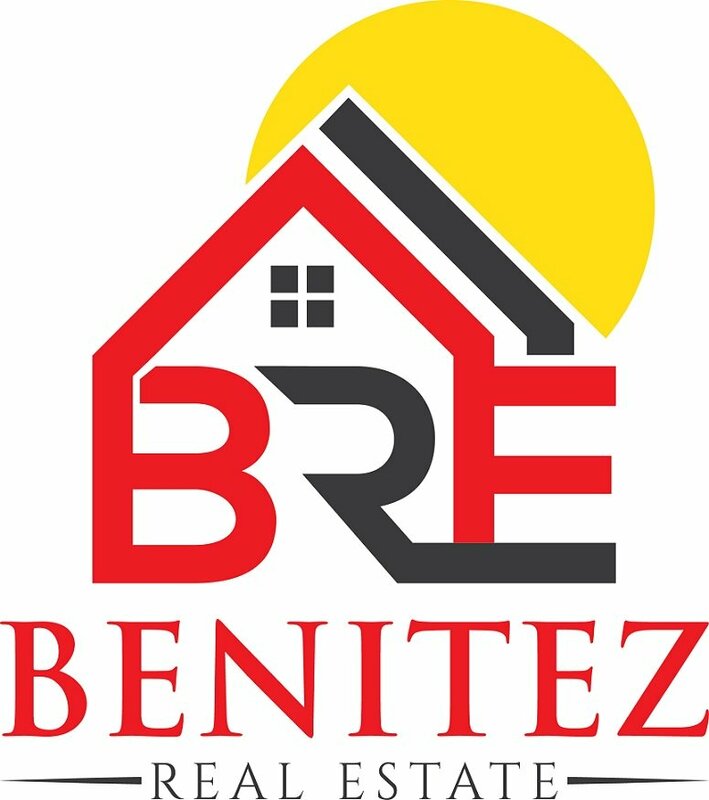 I Want To Work With Benitez Real Estate, LLC! Simply fill out the short form below or give us a ring at (936) 676-3516 and let us know a bit about what you’re looking for so we can best help you buy your next Lufkin property.